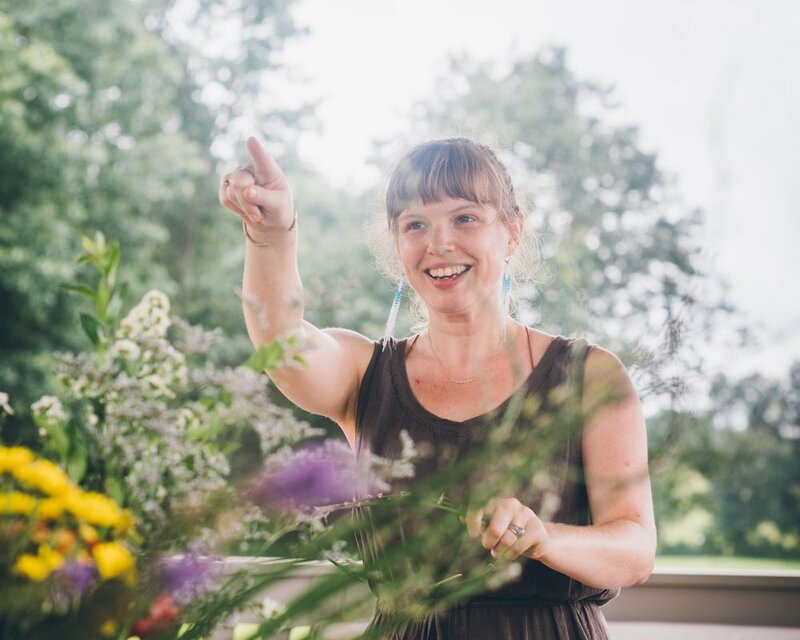 Alison has been leading yoga retreats and women’s circles for almost 20 years. Her goal is to create spaces for healing and growth that benefit individuals, their communities, and, ultimately, all of humanity. Babe, she's got this. 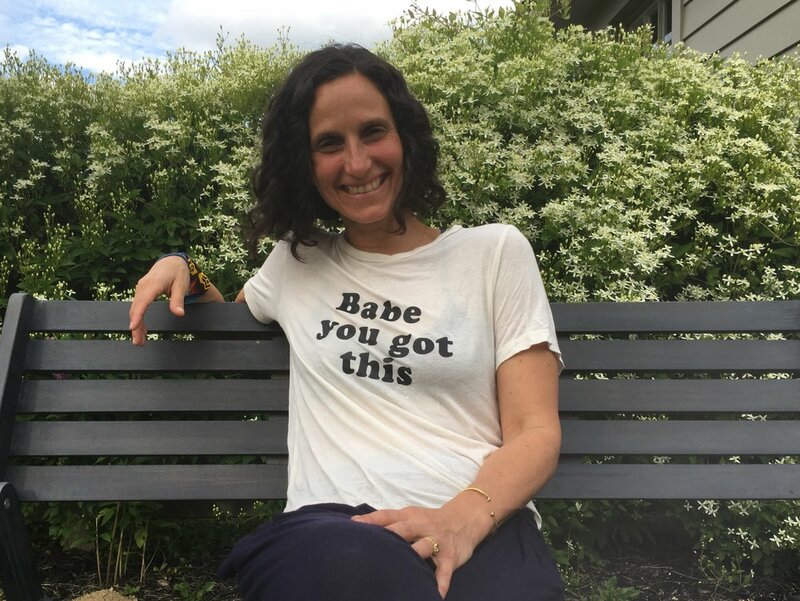 A writer, yoga teacher, and women's circle devotee, Alison believes in the power of coming together and sharing our stories without shame or judgement. The more you give the more you get. Rya is a higher education and workforce innovator, a businesswoman, a longtime student of Alison Sinatra's, and our Numbers Queen. Work hard, pray hard. 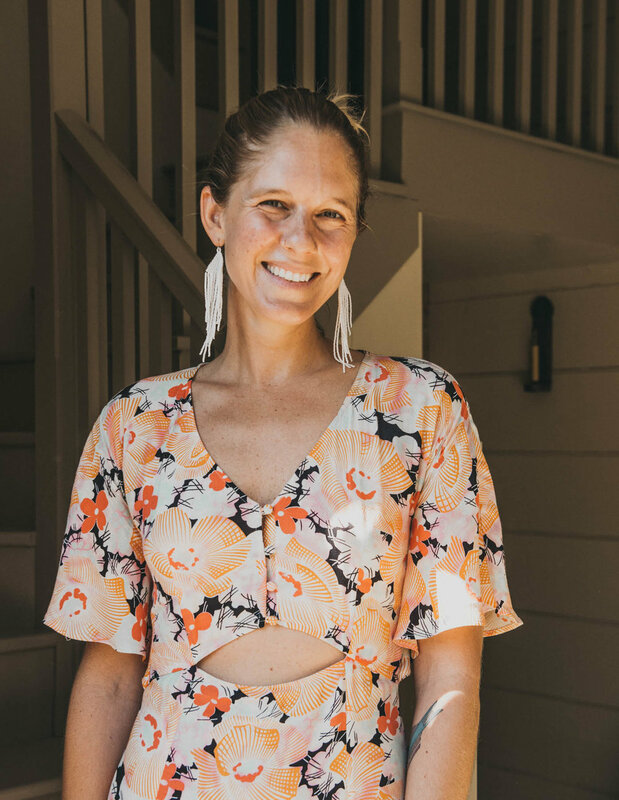 An artist, maker, gardener, and professional crisis diffuser, Shea works to keep our weekends effortlessly beautiful, aesthetically and energetically. Flower crowns for all.